Coach Kenny Kallen is a lifelong athlete and competitor who has a passion for teaching. After graduating from Arizona State University with a B.S. Kinesiology, Coach K quickly earned his C.S.C.S. from the NSCA and starting coaching athletes for Velocity Sports Performance. He has worked extensively with Professional and Collegiate athletes in a variety of sports, as well a broad array of everyday fitness enthusiasts ranging from children to seniors. 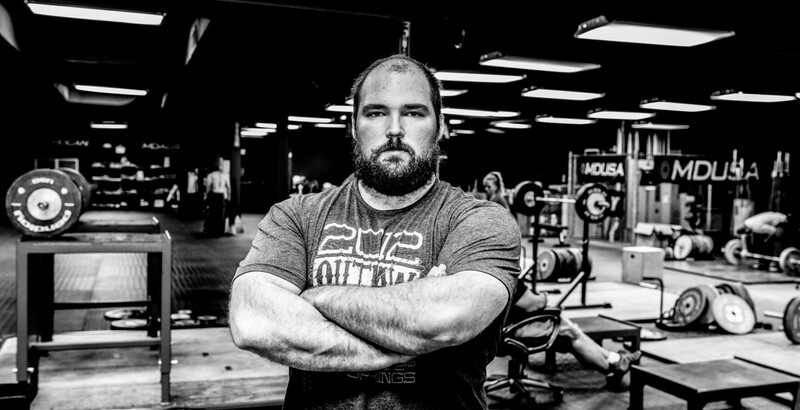 While much of his work centered around Sport Specific Training while a Sports Performance Director, Kenny also has experience both competing and coaching Olympic Weightlifting, Powerlifting, and CrossFit. There are few professionals in the field more dedicated, hard working, knowledgeable, and passionate about helping improve performance.